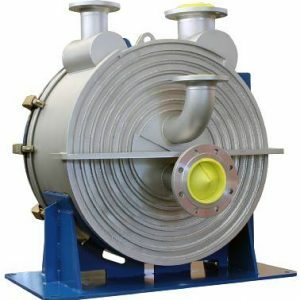 Sondex USA is a division of Sondex A/S a Danish company specialized in the development, production and global marketing of plate heat exchangers and freshwater distillers. 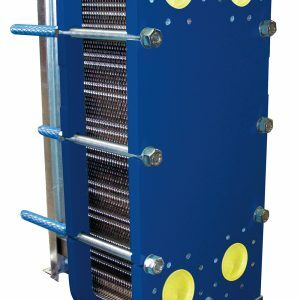 Since inception in 1984 Sondex has grown into one of the leading plate heat exchanger companies on the world market and has developed a world class range of plate heat exchangers for any task. 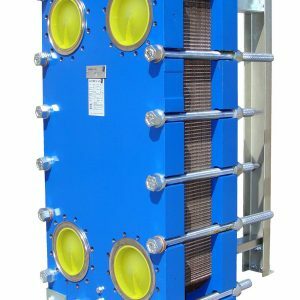 Apart from the traditional gasketed plate heat exchangers the product range includes copper brazed, semi-welded, all-welded plate and spiral heat exchangers as well as freshwater distillers based on the plate heat exchanger technology in single- or multistage. 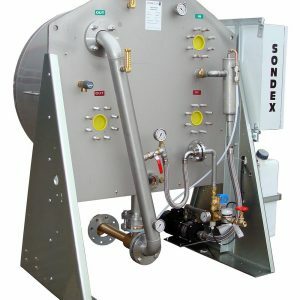 Sondex delivers standard plate heat exchangers as well as customized heat transfer solutions for any task. 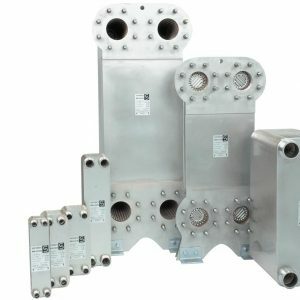 The Sondex plate pattern is designed to solve a variety of different heat exchanger applications giving a low cost/high efficiency unit, the plates can be made of different materials such as stainless in multiple alloys or titanium and offers multiple gasket materials depending on the process fluids used. 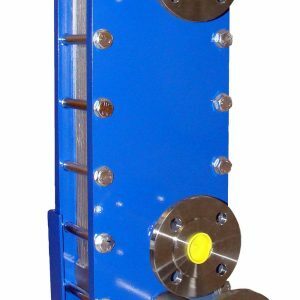 The range of products offered by Sondex can facilitate the use of plate exchangers well outside the traditional limitations with pressure capabilities up to 1000 psig and temperature from-290 °F to 750 °F. 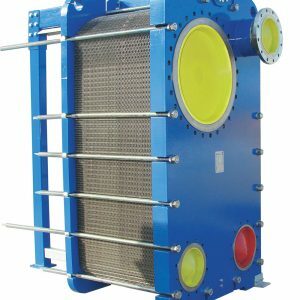 With an industry leading plate heat exchanger range Sondex has the optimal technical solution for any possible task. 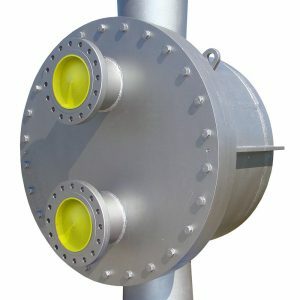 The unique inlet design and plate patterns ensure a high thermal efficiency and heat transmission for any given pressure drop. 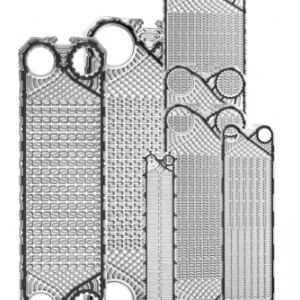 You can look to Sondex for all of your Plate Heat Exchanger needs.